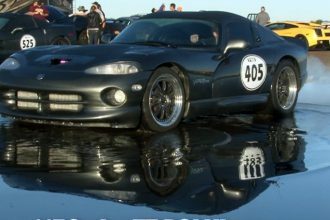 We unfortunately were not able to get any information on where this video was shot, who customized the car or even what vehicle was used for the build, but this Lightening McQueen build is sure to excite all of you Cars fans out there. The replica is spot on and the detailing is worthy of praise. 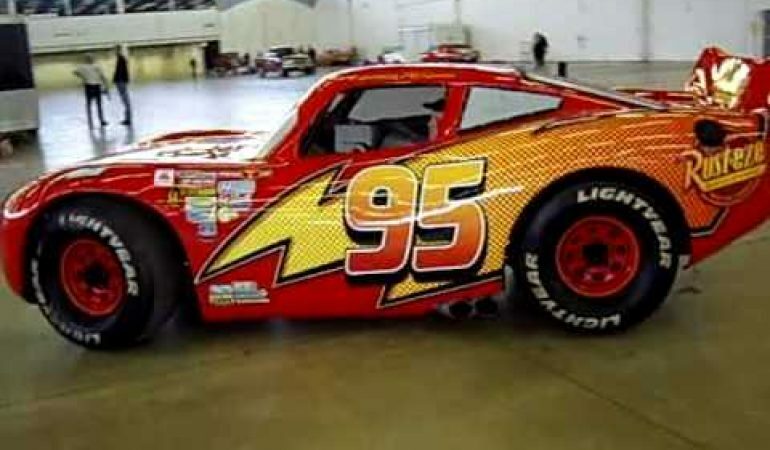 To check out the amazing custom built Lightening Mcqueen replica click the video below! Lamborghini Aventador LP750 SuperVeloce Roadster Almost Hits Cameraman!